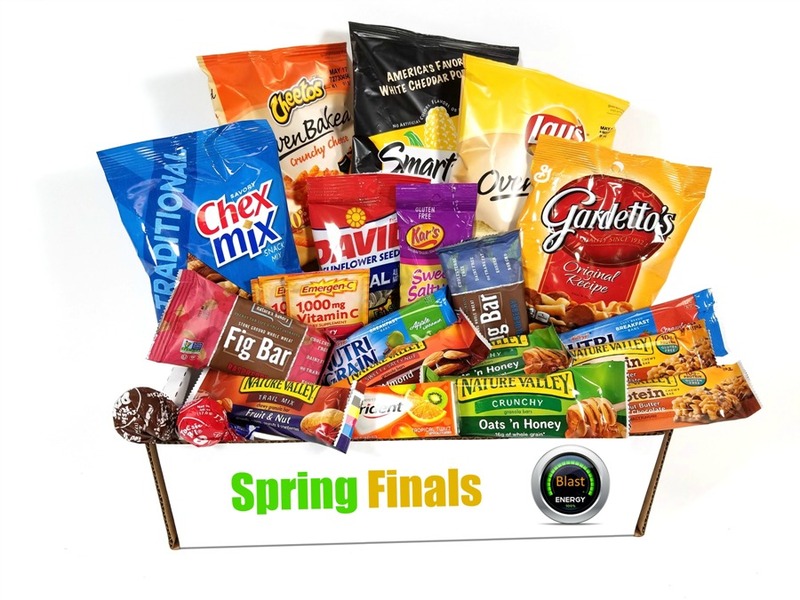 With our Georgia College Resident Student Association care package program, simply select the care package that's best for your student, add a message of encouragement, and check out. It's that easy! 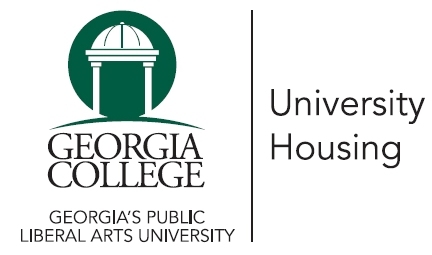 Our Georgia College Resident Student Association has designed a great set of care packages and package plans for you to choose from. Don't forget to fill out the free encouragement card; your card will be the first thing your student sees when they open their care package.